Posted: June 19, 2018 Updated: June 19, 2018 by onlineph | Filed under Business, Featured, Internet, Social Network, Technology. Though the design is expected to compete with dating apps such as Tinder and Hinge, Zuckerberg emphasizes that Facebook’s features will be different since it aims for people to develop a more meaning relationship rather than just hookups. Furthermore, though it is unclear on how developers will control the new features he had assured the users that safety and privacy have been prototype since the beginning. 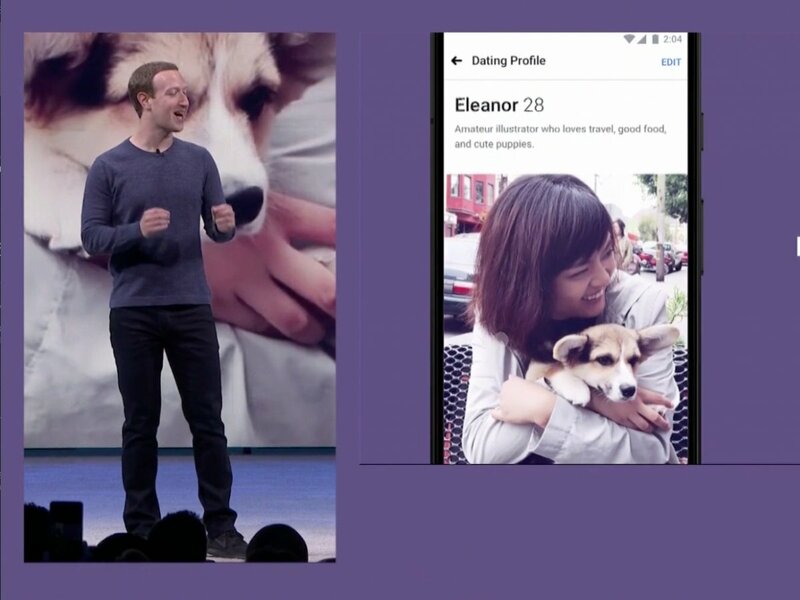 The idea of incorporating dating-service features in Facebook rooted when Zuckerberg learned of stories on how couples met and started dating through his social media platform. They shared that meeting their partners have been the most important thing that happened to them through Facebook. Facebook’s chief product officer, Chris Cox, explained that Facebook’s dating service has unique properties that make it private in a way that it will not bother other users who are not interested in it. 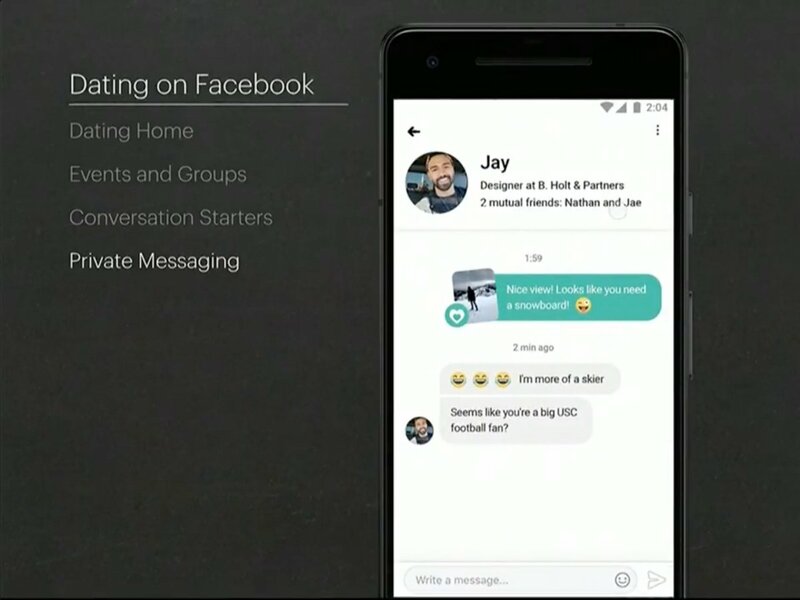 The dating features will be available in a form of a heart-shaped icon on the upper right corner of the Facebook mobile app. Once clicked, it will take the users in the portal called “Dating Home.” From here, users can make a dating profile that will not be seen by their Facebook friends. It will not appear even in their timelines unless they also sign up for the dating service. Scrolling down the dating home, the users will see events within their location or cities and groups related to their interests. Unlocking the event will let them see the profiles of the other users who are attending. To help users spark up a conversation, they can choose a person’s photo where they can leave a message. Should the person wants to reply he or she will send a private message not connected to either Messenger or WhatsApp to ensure privacy. Recently they announced the “Facebook dislike button“ has been activated in some accounts. « 100K Slots for DFA Passport Appointment are Open!